Serving North Central BC, we specialize in all types of wireless communications: Radio, Cellular, and Satellite. Two-Way Radio, Smartphones, TV, Internet, Satellite Communications & more! Since 1982, BK Two-Way Radio has been serving north central BC. Leaders in wireless, we aim to meet your expectations in quality of product and quality of service. 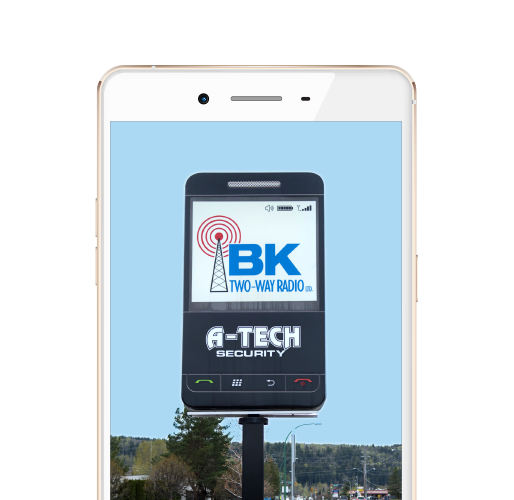 BK Two-way is an owner operated company with four locations and is based out of Prince George, B.C. 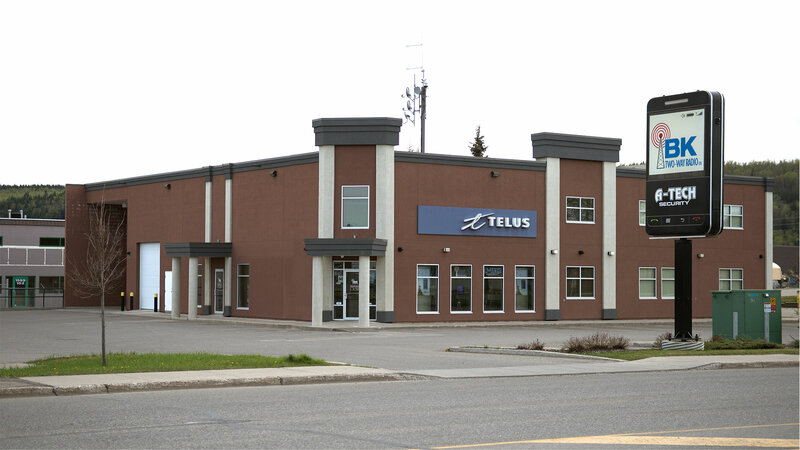 with one additional location in Quesnel BC. We specialize in all types of communications to keep you connected. Working with BK Two-Way Radio means that you enjoy working in a family-friendly atmosphere which provides flexibility, competitive pay rates and attractive benefits.